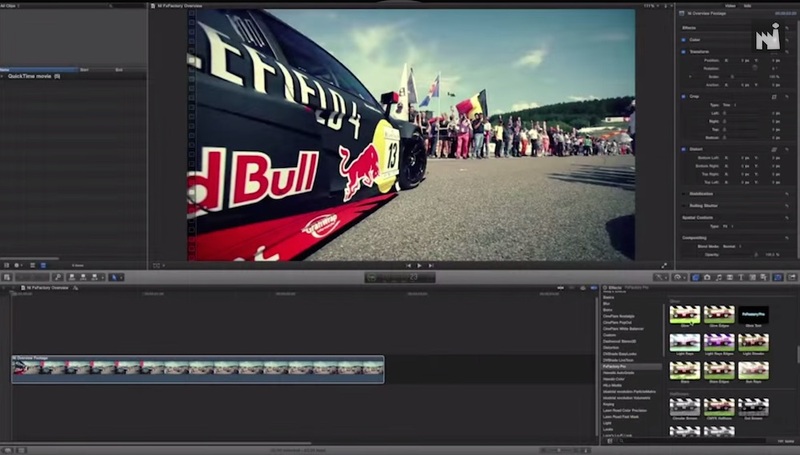 FxFactory 7.0.1 – Visual effects for Final Cut Pro and other popular video editors. Next story Capture One 11.0.1 – RAW workflow software. Previous story Contexts 3.4.2 – Fast window switcher. FxFactory 7.0.6 – Visual effects for Final Cut Pro and other popular video editors. FxFactory Pro 5.0 Build 4426 – Visual effects for Final Cut Pro and other popular video editors. FxFactory 4.1.5 – Visual effects for Final Cut Pro and other popular video editors.